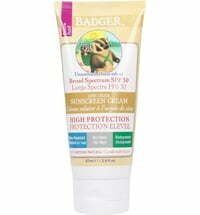 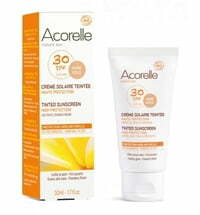 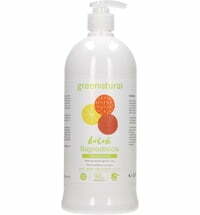 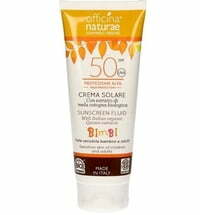 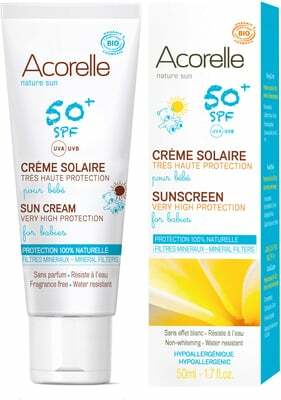 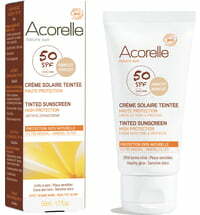 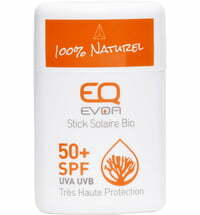 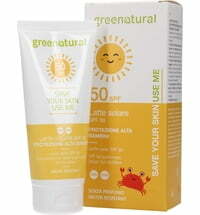 The Baby Sunscreen protects delicate skin with a sun protection factor of 50 and pure mineral filters. 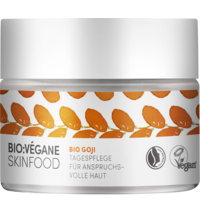 Bisabolol has a soothing effect, and skin is protected and cared for with sesame oil. 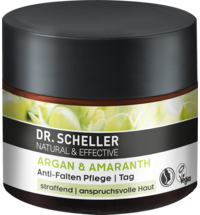 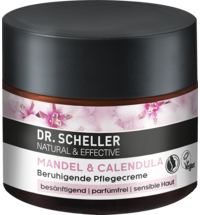 Hypoallergenic formulation is completely free from perfumes, making it more skin-tolerable. 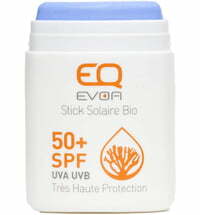 Thanks to the creamy texture, the waterproof sunscreen offers easy application and does not leave a white film on the skin. 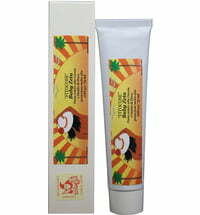 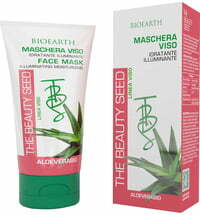 Application: Shake well before applying the sunscreen. 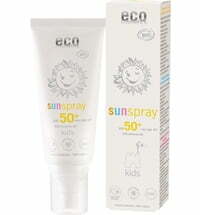 Use a sufficient amount before exposing baby to the sun. 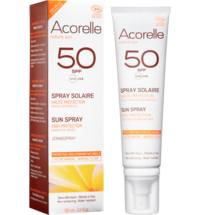 Protect babies and children from direct exposure to sunlight. 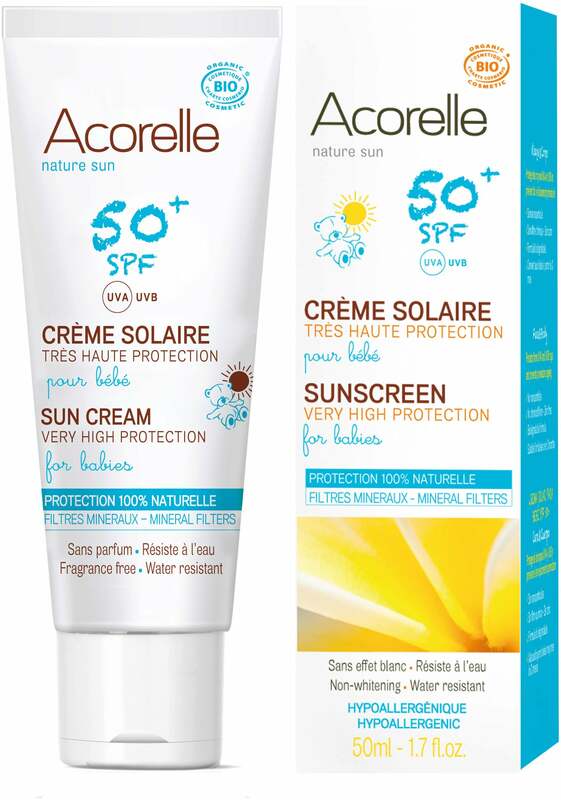 It is advise for baby and child to always wear a sunhat, protective clothing and sunglasses.